As we do every year, we are hijacking Valentineâ€™s Day and making it all about SELF-love. 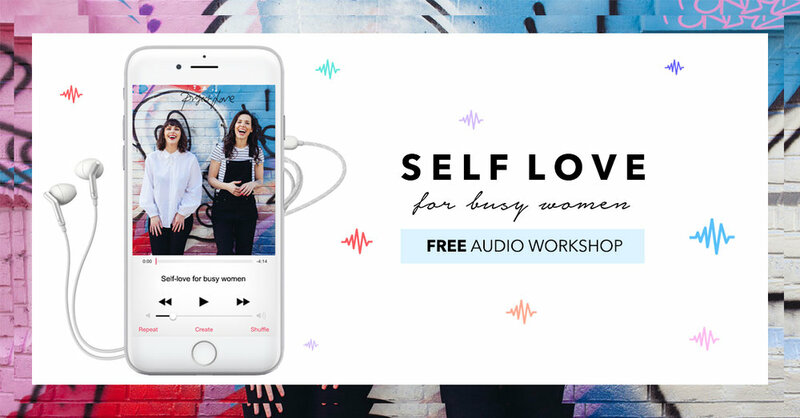 And to celebrate this special day we have created a brand new audio workshop for you: â€˜Self Love for Busy Womenâ€™ - an in-depth workshop on the topic of self-love and how to find smart and easy ways to give yourself the love you need, even when you have a jam-packed schedule and barely any time for lunch! Because loving yourself isnâ€™t just a nice to have. It is the KEY to you living a life that you LOVE. If youâ€™re in a relationship, self-love will feed and nourish that relationship, keeping the flames of love alight and if you're a mother, wanting to create a happy home for you and your family, then self-love is the key. So letâ€™s make this the year that we ALL take a stand together, reclaim ownership of our time and make self-love a TOP priority in our lives.